The hands-on lesson was part of an exploration of the world’s declining bug population. Meanwhile, across campus, grade 11 students were demonstrating a water filtration system and explaining to a younger class the importance of water in an ecosystem. 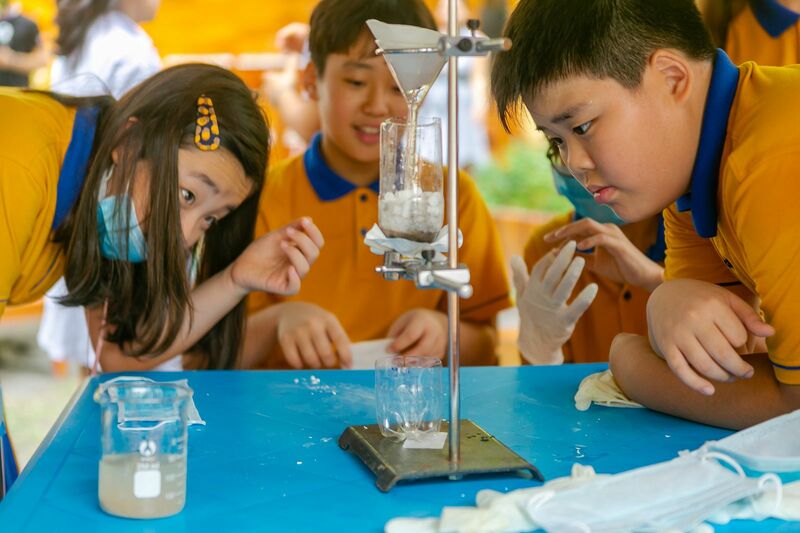 The activities were part of Science Week at the school that incorporates Round Square ideals into the normal curriculum. Please click HERE to read the full article on Saigoneer! Registration for Summer School 2019 Is Now Open!